In the days leading up to tomorrow’s Senate confirmation hearing for John O. Brennan, President Obama’s nominee for CIA director, several national security-related leaks have renewed scrutiny of the administration’s covert counterterrorism programs, intensified pressure on the administration to become more transparent and cast new questions about the kind of CIA leader Brennan would be. At the heart of the scrutiny is a 16-page Department of Justice “white paper” (PDF), released by NBC News Monday night, which asserts that it is lawful for the government to target an American citizen abroad without trial when an “informed, high-level” government official has deemed him a ranking figure of Al Qaeda posing “an imminent threat of violent attack against the United States” and when his capture is not feasible. The white paper is not the longer secret memo that outlines the administration’s legal rationale for targeting and killing American citizen and radical cleric Anwar al-Awlaki, who died in a September 2011 drone strike in Yemen. It appears to be a briefing paper derived from that memo, according to The New York Times. The American Civil Liberties Union called for the release of the full document, criticizing the summary paper’s lack of details. “We need to know if the limits the executive purports to impose on its killing authority are as loosely defined as in this summary, because if they are, they ultimately mean little,” Hina Shamsi, director of the right’s group’s National Security project, said in a statement. Those calling for greater transparency see a window of opportunity in Brennan’s confirmation hearing tomorrow, and other disclosures and reports that could put Brennan on the defensive have been made public in recent days. Last night The Washington Post reported that Brennan, who had served as CIA station chief in Saudi Arabia, helped negotiate establishing a previously undisclosed drone base there to assist in targeting members of Al Qaeda in Yemen, where the Obama administration has ramped up a campaign of air and drone strikes in recent years. And earlier this week, the Open Society Foundation released a report documenting human rights abuses and the extent of international involvement in the CIA’s rendition, detention and interrogation programs since September 11, 2001. 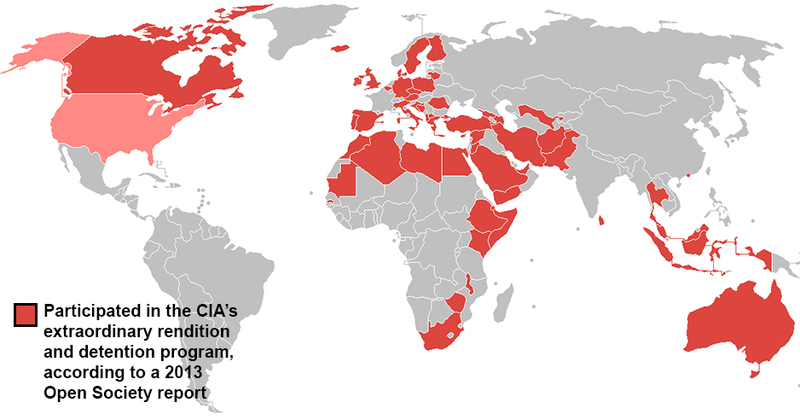 The report identifies 54 countries that assisted the CIA’s programs and information about 136 people held or transferred by the CIA, the “largest list compiled to date,” according to The New York Times. Rendition — in which the agency captures and flies terror suspects for interrogation at covert prison sites around the world — has supposedly been ended by the Obama administration, but it continues to be used in certain cases. Its critics are urging senators to use Brennan’s hearing to investigate rendition abuses. 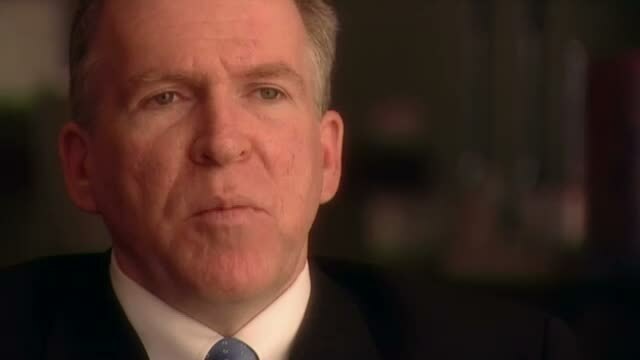 In 2005, Brennan told the PBS NewsHour that rendition was an “absolutely vital tool” that was “very successful as far as producing intelligence that has saved lives,” and will likely face questions about his position on rendition at tomorrow’s hearing. Brennan, a 29-year veteran of the agency and a top counterterrorism advisor to the president over the last four years, had previously been considered by Obama for CIA director in 2008. 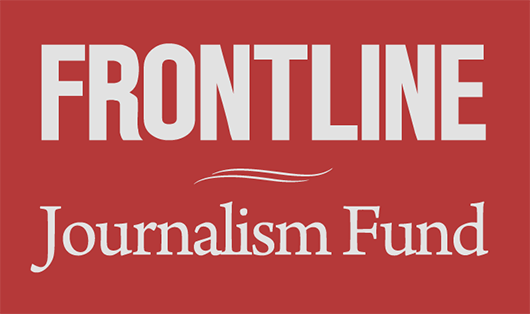 He withdrew his name after critics, some of whom cited this 2006 FRONTLINE interview, accused Brennan of condoning the Bush administration’s controversial detention, rendition and interrogation programs. In his interview with FRONTLINE, Brennan articulated the need for the U.S. to “take off the gloves,” but also expressed his own doubts about aspects of controversial Bush-era programs. Brennan has said that during the Bush administration he had privately told associates he opposed waterboarding and other controversial interrogation techniques. In 2007, after he left the administration, he equated waterboarding with torture in an interview with CBS News. Today, there are conflicting accounts of the sort of CIA leader Brennan would be. But accounts from those within the administration portray him as a civil liberties-minded restrainer, “an often-moderating influence in the war on terror.” Brennan led efforts to “curtail the CIA’s primary responsibility for targeted killings,” according to The Washington Post, arguing that the agency should focus on intelligence activities and allow lethal action to remain under the more traditional purview of the military, which requires more transparency. Tomorrow’s hearing is expected to offer a rare public glimpse into a vigorous debate about the drone program and other covert aspects of U.S. counterterrorism policy.